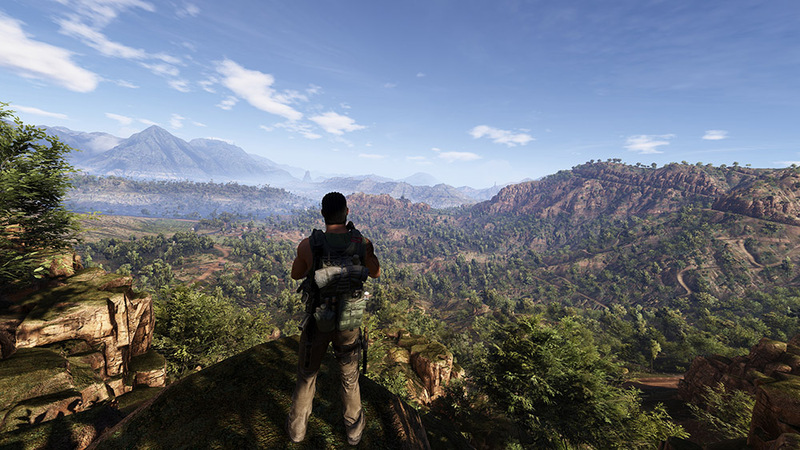 I'll state this from the get-go: Tom Clancy's Ghost Recon Wildlands is a MASSIVE game. According to the UPlay clock for the game, I've spent just shy of twelve hours with the game with my mission completion at 14%. I've spent exactly half of my time in the game in co-op as well, and thats where Wildlands truly shines. The size of the game isn't the only impressive thing about Wildlands, the sheer technical achievement of the game continues to marvel me. Huge expanses of the world lay before you - if you see it, you can go there. And to get there you'll travel by car, chopper, boat, plane, or perhaps even on foot. 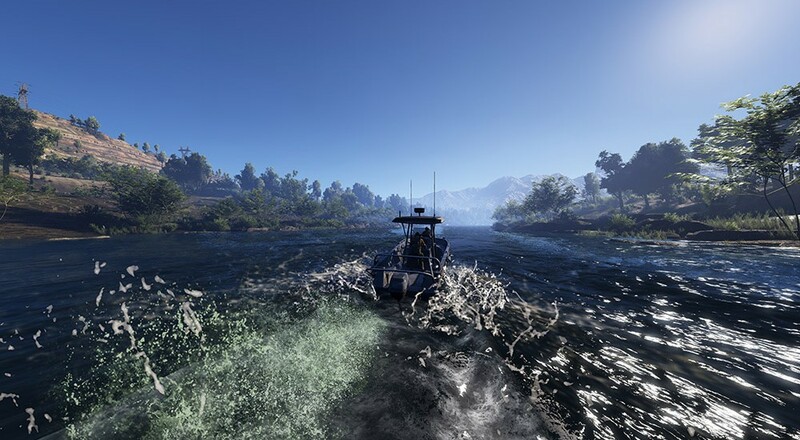 The map is broken up into almost two dozen sections, each with their own drug cartel leader you'll need to gather intel on and eventually take down. The missions themselves seem to offer a good variety of ways to complete, with very few forcing you to be stealthy. The one gameplay element that provides the most fun is just how fast a stealth mission can turn into an all out firefight - like some scene from an action movie. One missed shot can alert the wrong guard and the whole thing goes south. We won't go into too much detail regarding the game, our review will be forthcoming later this week. What we will say is that Tom Clancy's Ghost Recon Wildlands is an absolute blast. If we had to describe the experience it's a co-op Grand Theft Auto meets The Division with a splash of Mercenaries. The AI in single player is pretty solid as well, so even if you can't rustle up some co-op pals, you'll have an enjoyable experience. Until our review hits, enjoy some of our three player co-op stream from last night. We've been playing the PC version of the game which has been running really solid for the most part; though one reviewer has been getting "hitches" during section loading. Ghost Recon Wildlands is also out on Xbox One and PS4. Page created in 0.4174 seconds.